What types of hardwood flooring are best for dogs? 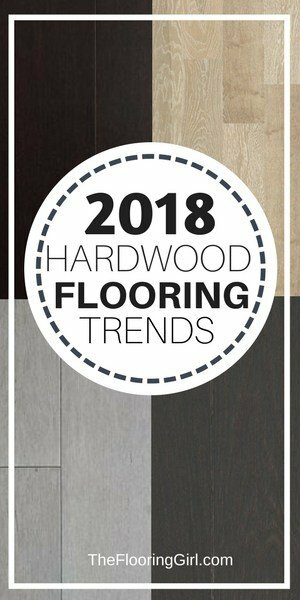 What are the hardwood flooring trends for 2018? 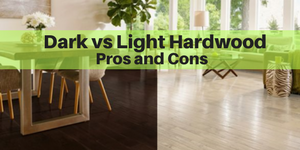 Dark vs light hardwood flooring – what are the pros and cons? What type of flooring gives you the best return on investment (ROI)? 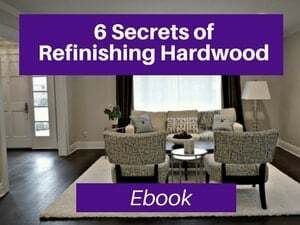 What is the difference between prefinished an unfinished hardwood? 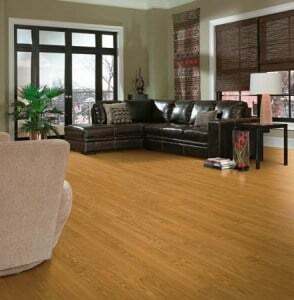 What is the difference between red oak and white oak hardwood flooring? 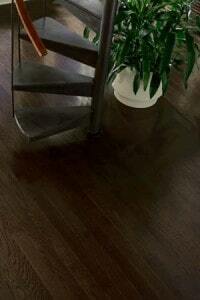 Is bamboo flooring hard or soft? 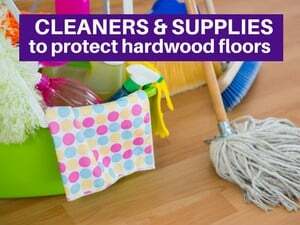 What cleaning products (and supplies) do you recommend for hardwood floors? 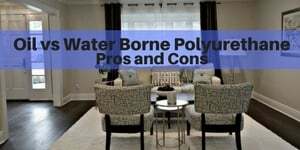 Oil based vs. water based polyurethane. 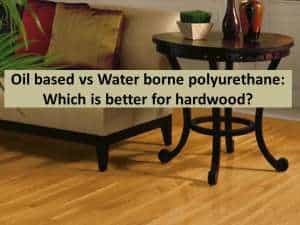 Which is better for refinishing your hardwood floors? 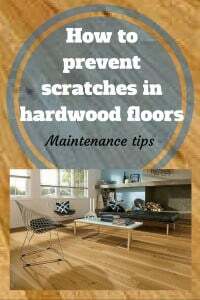 How long does it take to refinish hardwood floors? Can you change the color of your hardwood floors? 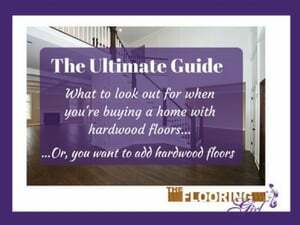 Hardwood floor stain color trends – What’s hot? 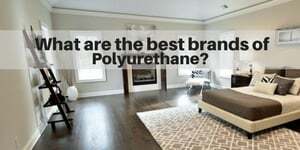 What are the best brands of polyurethane? 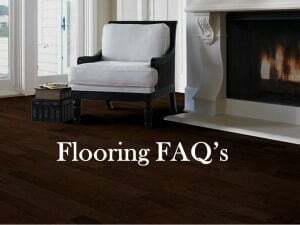 If you have hardwood flooring underneath your carpet, is it better to refinish the hardwood or replace the carpet? 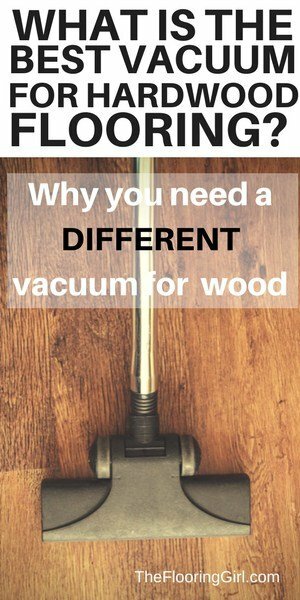 Can you refinish pine flooring? 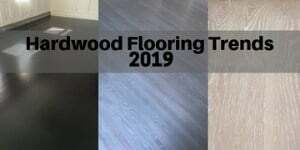 What type of sheen is most stylish for hardwood? Which type lasts longer? Should you do the floors or kitchen cabinets first? 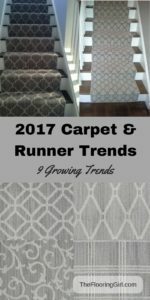 What are the 2017 Carpet and Runner trends? 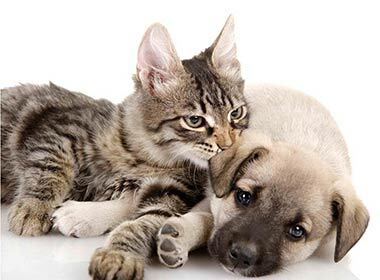 What type of carpet is best for pets? How stain resistant is your carpet? Why are carpet runners important? What are tone on tone carpets? 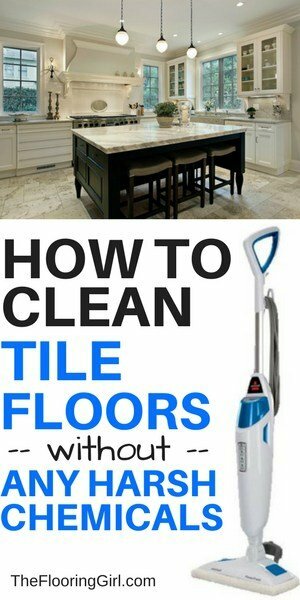 Is installing tile flooring a good do-it-yourself project? Trends and colors – what’s in style? 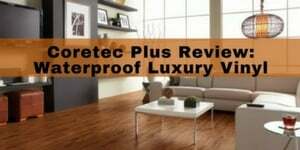 Coretec Plus Review – Looks like hardwood, but it’s waterproof! 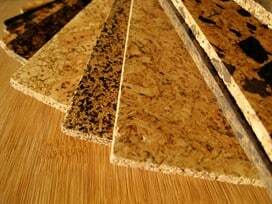 What types of flooring products are green and eco-friendly? What types of flooring are best if you have allergies? 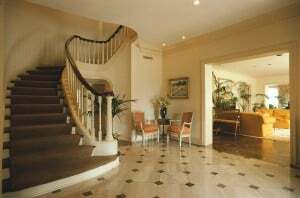 What types of flooring work for basements? 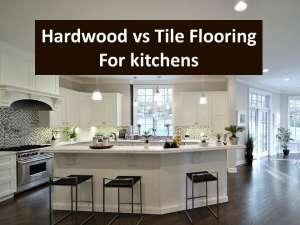 Which is better for kitchen floors – hardwood or tile? 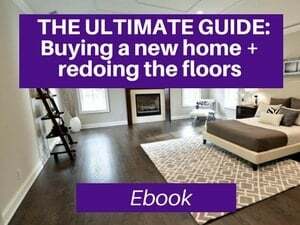 I wrote this e-book to help new home buyers make smart decisions when looking for homes with hardwood floors…or looking to buy a home and then add hardwood. 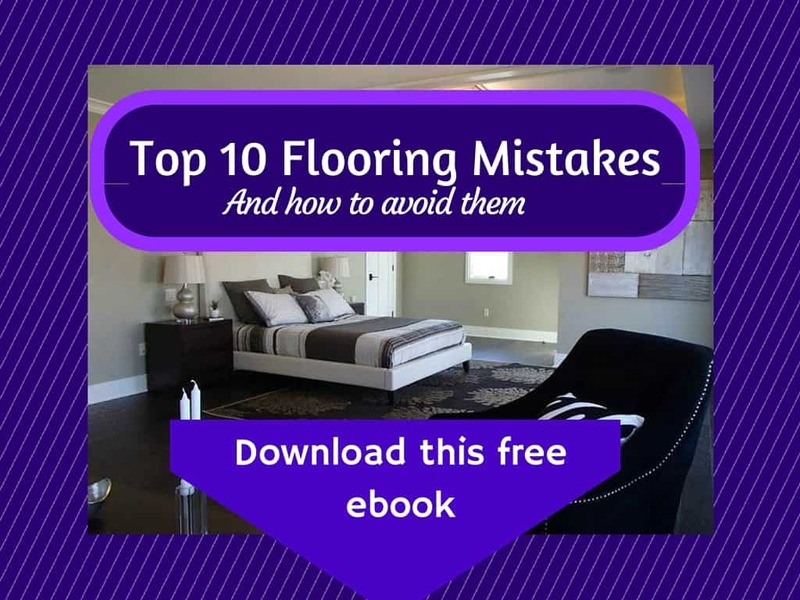 I’ve packaged all of my best tips into this book and hope it will help you make smarter choices in your flooring choices and in buying a home that can support high quality floors.